Please note Kath Bell-Pitomac has changed her licence from an Approved Rider to a Professional Apprentice indentured to trainer Michael Mulholland. "I have only had two rides at a professional meeting starting at Dubbo last Thursday and won on Demonize," Kath said today. "That was a great way to jump into the professional ranks!" Kath still has a 2kg claim and can be contacted for rides on her mobile 0405 303 903. 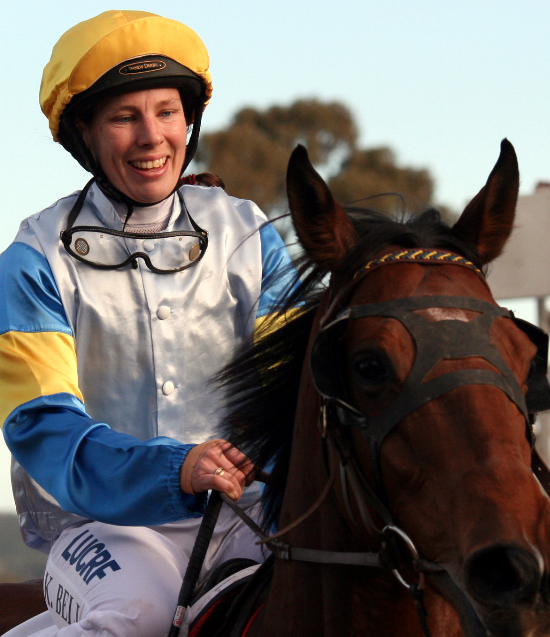 Kath Bell-Pitomac is riding at Scone on Friday and Mudgee on Sunday.